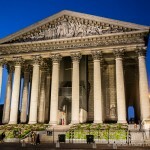 Tomb of Sainte-Geneviève: Photo of the Week | Travel? Yes Please! 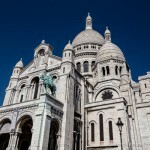 In Saint-Étienne-du-Mont, a church in Paris near the Pantheon, you’ll find a beautiful shrine dedicated to Sainte-Geneviève, the patroness of Paris. 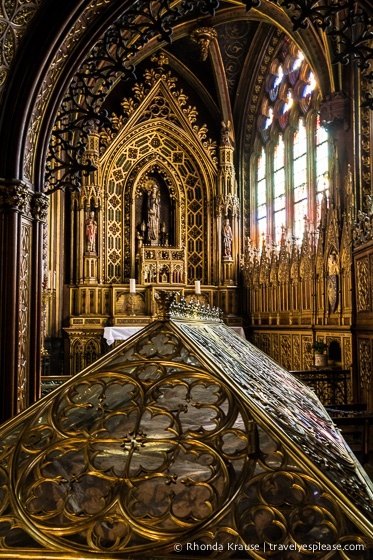 The remarkable golden reliquary you see here was used to hold the remains of Sainte-Geneviève, along with many important relics. The citizens of Paris would parade the relics from the church to Notre-Dame and back, believing that this procession would ward off catastrophes. 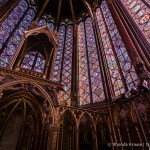 However in 1793, the relics were destroyed by revolutionaries and the body of Sainte-Geneviève was burned. The tomb of Sainte-Geneviève was the only thing to survive.